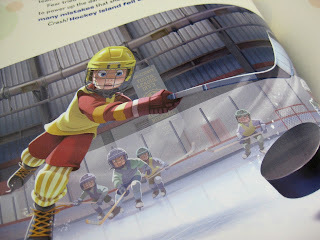 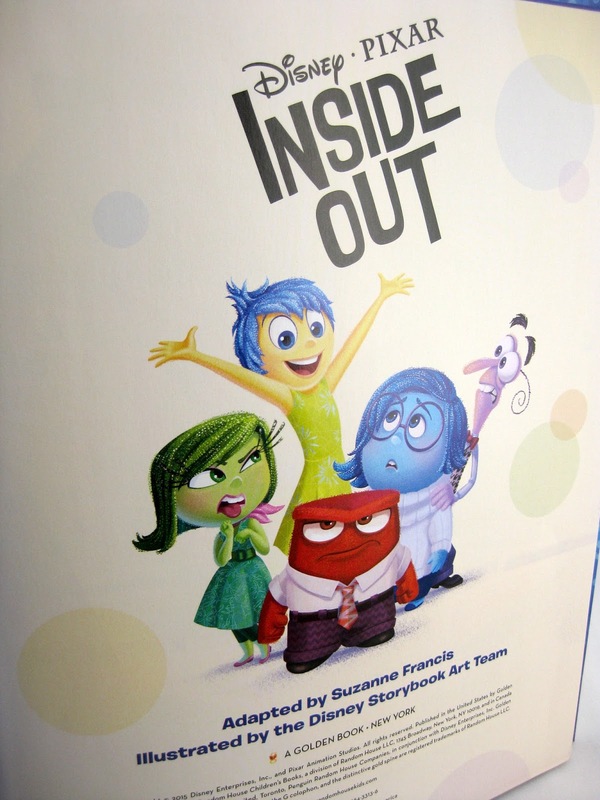 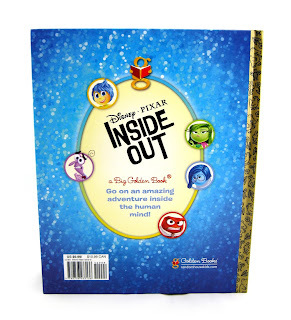 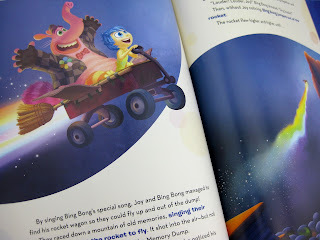 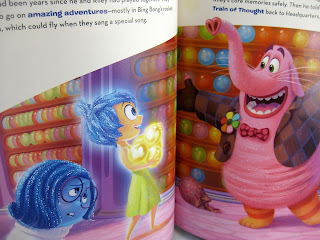 From Random House Children's Books, here we have this fantastic new Disney·Pixar Inside Out Big Golden Book! 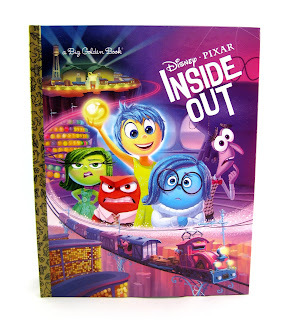 If you're a fan of the film, then this is the book for you. It's a really fun and simple retelling of the story with really gorgeous illustrations that capture the magic of the movie. 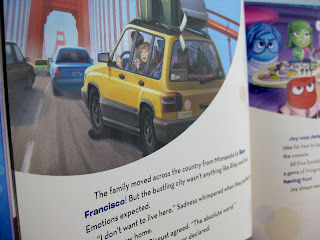 It must have been pretty tough simplifying a complex concept like this, but they did it well! 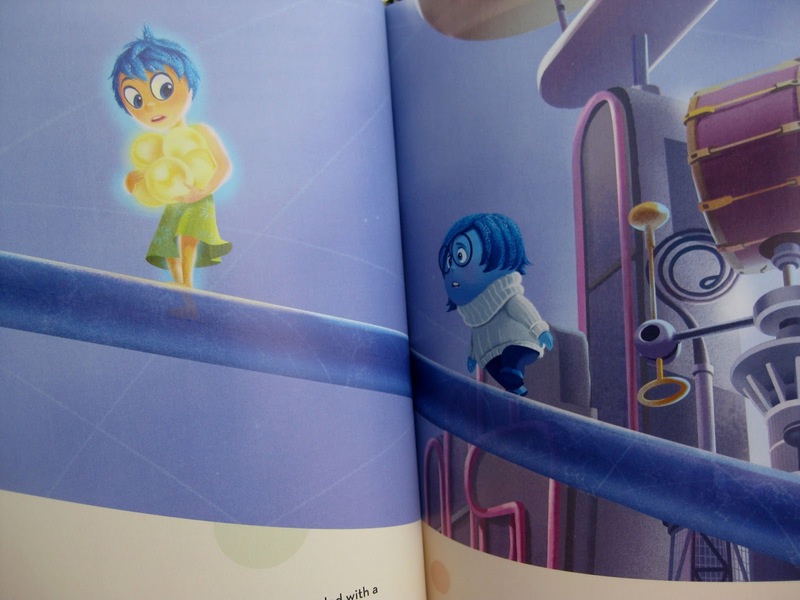 It may even help kids (and some adults) understand the film better. This hardcover, 64 page book was adapted by Suzanne Francis and was illustrated by the Disney Storybook Art Team. 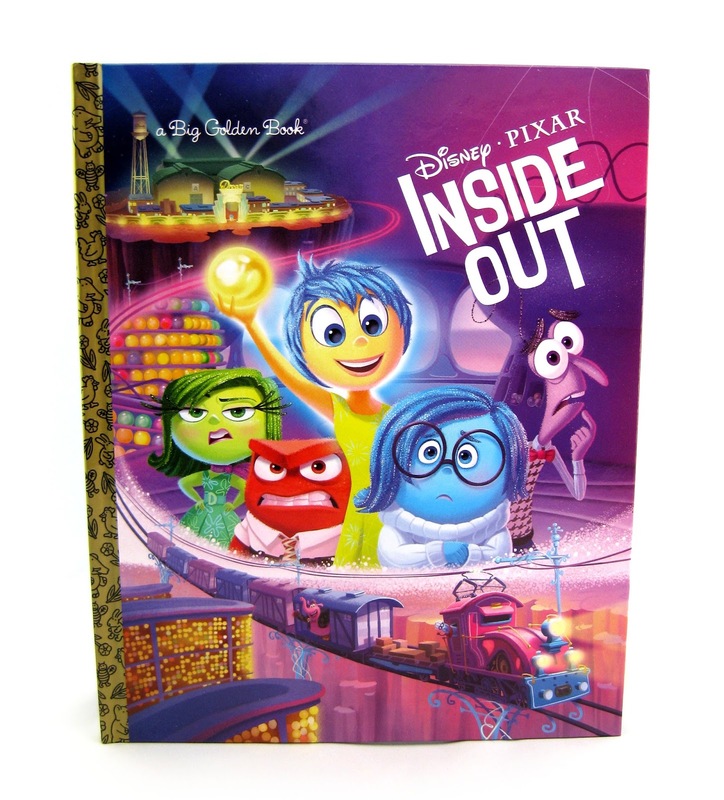 It retails for $9.99. 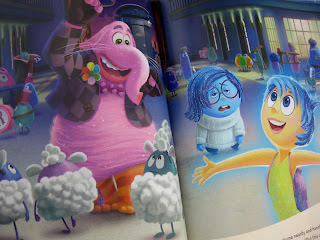 Check out some of the great pages in more detail below! Have a happy 4th of July everyone! 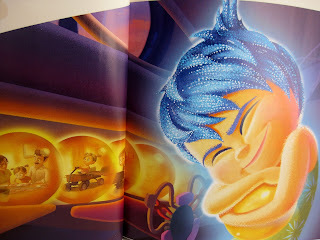 Hope you all have a fun, festive and safe holiday weekend- and be sure to stop back here often for more from my Pixar collection!